Boulder, CO — Leadership expert and anthropologist Simon Sinek will deliver the keynote address at the Craft Brewers Conference & BrewExpo America® (CBC) in Portland, Oregon on April 15. Presented by the Brewers Association, CBC is the industry’s largest gathering, bringing together some 11,000 brewing professionals. Sinek is best known for popularizing the concept of “Why”—the belief that people don’t buy what you do; they buy why you do it. A visionary thinker, he is leading a movement to inspire people to do the things that inspire them, so they go home every day feeling fulfilled by their work. Sinek is an adjunct staff member of the RAND Corporation, one of the most highly regarded think tanks in the world. He is also active in the arts and not-for-profit world, working with charity: water, an organization devoted to helping bring clean water to the over 700 million people around the world who don’t yet have it. He also serves on the board of the Tami Stronach Dance Company. He is the author of two books: the global best seller, Start With Why: How Great Leaders Inspire Everyone to Take Action and his newest book, the New York Times and Wall Street Journal bestseller, Leaders Eat Last: Why Some Teams Pull Together and Others Don’t. His TED talk has been viewed over 20 million times. Presented by the Brewers Association, the Craft Brewers Conference is the largest industry event. Thousands of brewing industry professionals from the across the country will gather from April 14-17 at the Oregon Convention Center in Portland for nearly 80 seminars focusing on topics including sustainability, sales, packaging and export development, along with daily receptions, brewery tours and hospitalities. 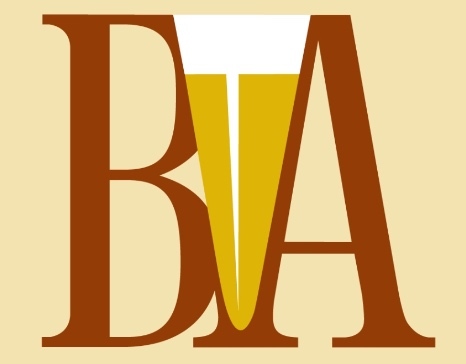 CBC also includes BrewExpo America®, the nation’s largest trade show for the craft brewing industry, featuring more than 575 of the top vendors in the industry. For more information, visit CraftBrewersConference.com.